Perth & Scone Medical Group provide general medical services from our custom-built premises in Perth and the village of Scone. The practice team is made up of clinical and administrative staff who cover both surgery sites. We also have a number of attached community based staff, including District Nurses and Health Visitors, who work from Taymount Surgery. We welcome new patient registrations from residents in our practice area. Find out more about the doctors and their availability. Access online resources and self-care information. To make an appointment with a doctor or a nurse you can either phone reception on 01738 627117 (Taymount Surgery) or 01738 551739 (Scone Surgery) or book online using Online Patient Services. Taymount & Scone Surgeries are open Monday to Friday from 8am-6pm (except on Wednesdays when Scone Surgery is closed from 2pm). 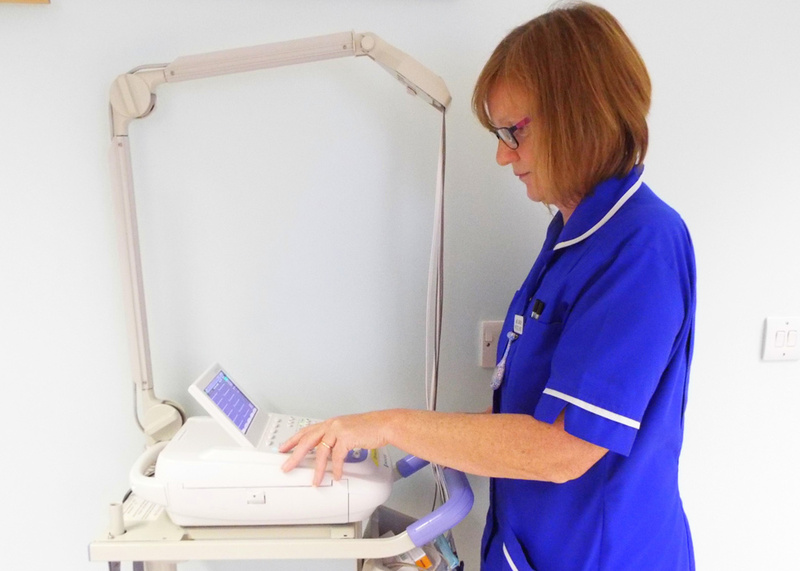 We offer various appointment types with nurses and doctors, routine and urgent, and telephone consultations are also available. These are our featured news stories. All of our news items are available in news. The 'Count 14' campaign demonstrates what the recommended 14 units actually means in terms of alcoholic drinks. How does your drinking add up? 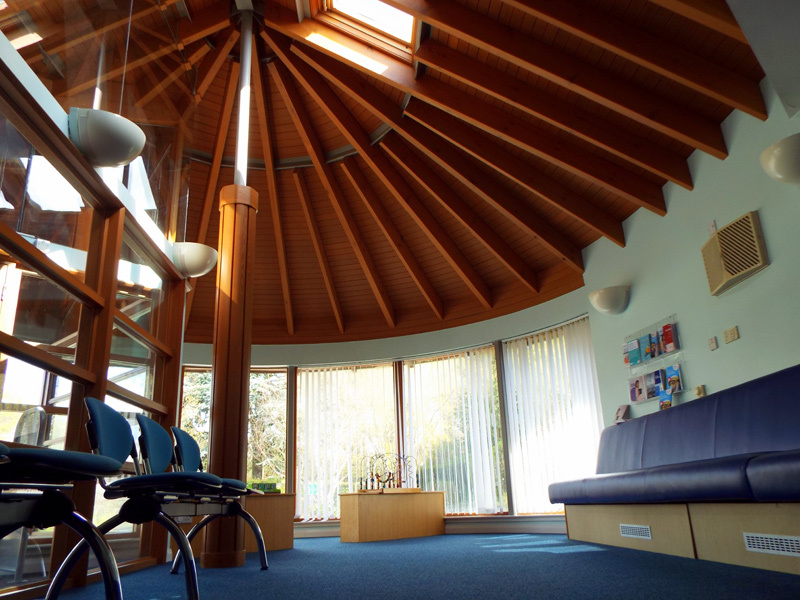 Please note both Taymount and Scone surgeries will be closed on Monday 8 and Monday 22 April 2019, in line with GP practices across Tayside. Going to hospital? Did you know NHS Tayside publish information about waiting times? They cover Inpatient/Daycase and Outpatients by speciality. We have a new system for patients receiving long term repeat medication which could mean you don't have to re-order with the practice. If you receive your invitation to attend for cervical screening, or if you missed an appointment, pick up your phone and make an appointment. Find out when the practice is closed in 2019 for public holidays and protected learning days, and where to go for help while we are closed. Whatever your health concern, NHS services are here to help you get the right care, at the right time. The 'We'll keep you right' website highlights the range of services available, and where to go. Pharmacy First allows patients to access FREE advice and/or treatment for uncomplicated Urinary Tract Infection in women and Impetigo. Did you know you can order repeats and make appointments online? Online Patient Services gives you more control. And it now works well on mobile phones and tablets too. 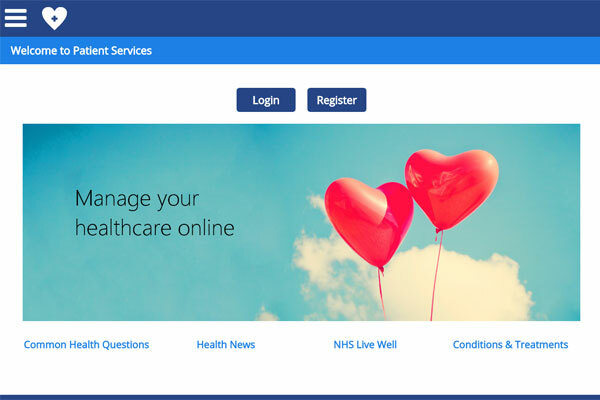 Find out about Online Patient Services or log in now.
" Since the introduction of Online Patient Services over 1900 patients have registered to request repeat prescriptions and appointments "
Here are some statistics about the practice. The figures are approximate and fluctuate from week to week, but are based on recent real data. Please help us by attending your appointment!